73. 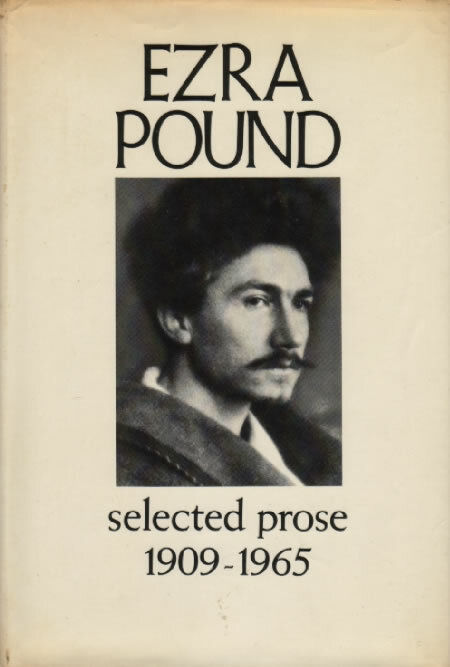 Selected Prose, 1909-1965. Edited by William Cookson. London: Faber & Faber, 1973. Reprint, 1978. Reprints ‘Affirmations [IV]: As for Imagisme’ (16), ‘Remy de Gourmont’ (19), and ‘D’Artagnan Twenty Years After’ (44).